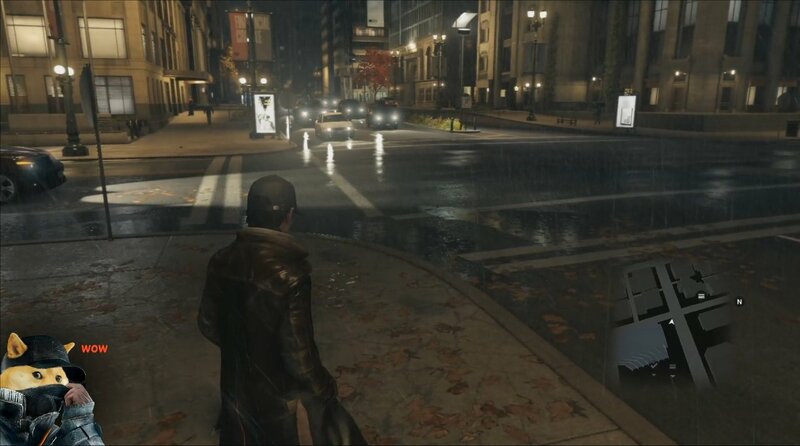 While Ubisoft is trying to run damage control on the leaked reviews for Watch Dogs, most gamers are only concerned with one thing: how do the graphics compare between the PS4 and Xbox One versions of the game? Well, we finally have two videos in which to make graphical comparisons of the upcoming hacktion title from Ubisoft, Watch Dogs. 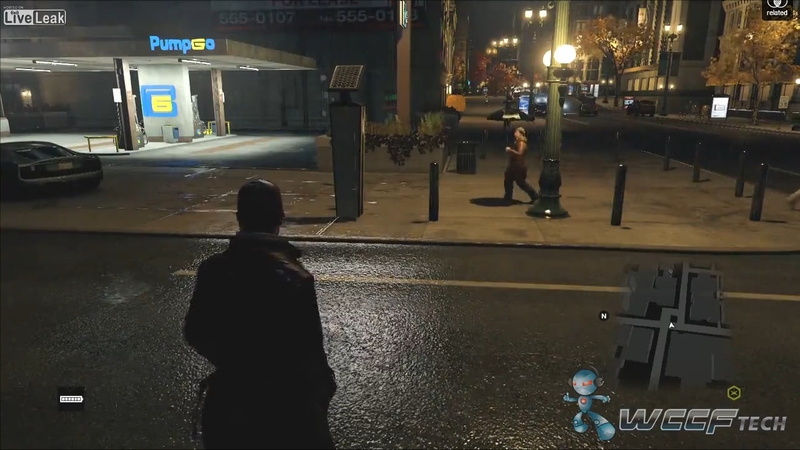 The videos give us a nice, detailed look at how the night time segments look on the PlayStation 4 and the Xbox One. 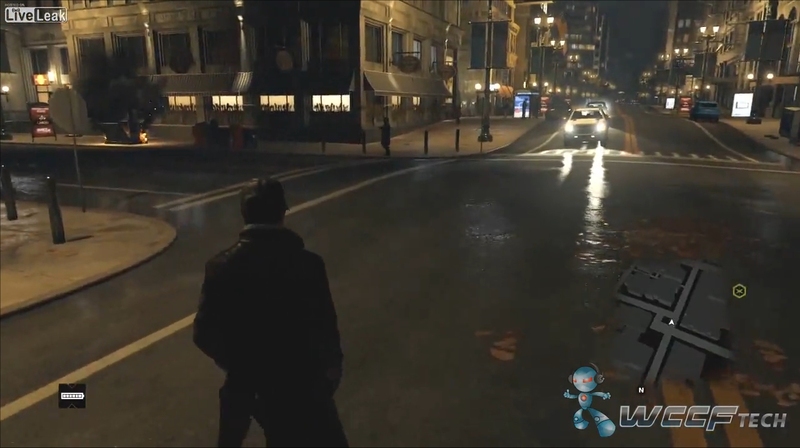 The first video comes courtesy of WCCF Tech from the Xbox One version, while the second video comes courtesy of Gear Nuke, who managed to get their hands on some direct-feed gameplay. Check them out below. Now, I should mention that both videos should be taken with a grain salt since they're running without the day-one console patch. That's right, the console versions need day-one patches so they don't run like broken PC games from 1995; because that's effectively what you're buying when you get a game that requires a day-one patch. Anyway, it's time to start covering the really important bits: the graphics. No one cares about any of that other stuff going on in both videos, such as the AI reactions, the PSN-level security breaching, the traffic patterns, the police reactions, the dynamic environment or the immersion levels. We only care about the graphics. So what do we notice from both videos (and be sure to watch them in HD, if your ISP overlord allows you to afford such a luxury)? Well, I would have to say that I think that the Xbox One version looks ever-so-slightly better than the PS4. Of course, upscaled resolution in a highly compressed video will do that. Now I know that fanboys will hate me for saying this... but, the Xbox One version seems to have slightly higher image quality. The texture filtering looks better and the aliasing looks less muddied. Again, this could just be the way the videos were compressed and the way they uploaded to the stream. But take a look for yourself. Xbox One is at the top, PS4 is at the bottom. 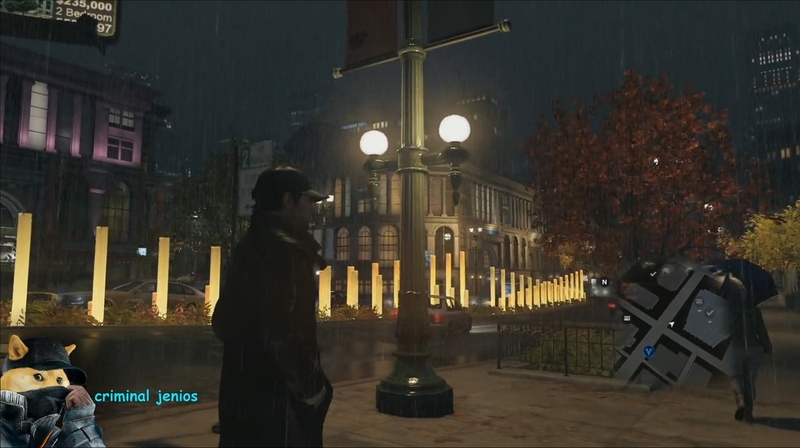 The rain effects and weather-based reflections from the shaders look about the same on both consoles – based on the footage made available here. Interestingly enough, the LOD in the Xbox One version seems to extend further into the draw distance than the PS4 version. It looks like you can make out better texture filtering and cleaner draw-distance resolutions than on the PS4. Of course, this is from highly compressed videos and we won't know for sure how well these will play out until Digital Foundry does a detailed breakdown of the graphics on both systems, one running at 900p and 30fps and the other running at the paltry 792p at 30fps. And I'm sure that they'll provide a much more thorough analysis from uncompressed, unfiltered capture technology (and that makes a world of difference). As it stands, both consoles still pale in comparison to the almighty gloriousness of the PC. I mean, if you want lossless E3-level quality, you go with PC and you don't look back. If you don't mind the welfare-level graphics, you can stick with the PS4 and Xbox One. If you want true-to-form gameplay, you go with the Wii U.